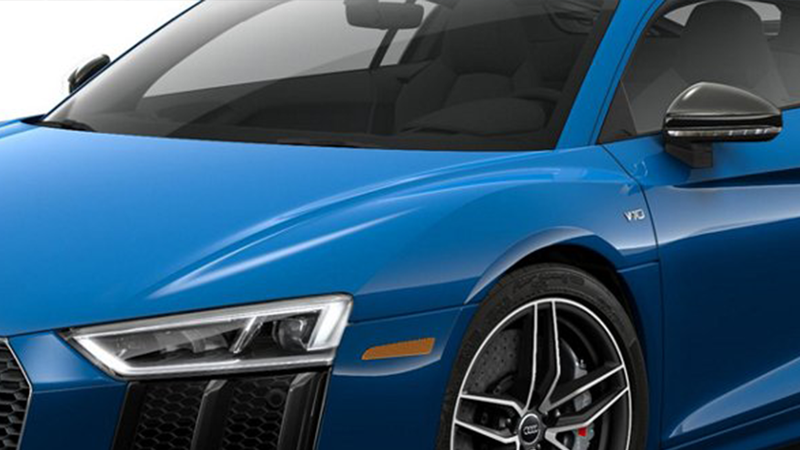 The R8 blurs the lines between art and performance with exotic styling and the handling performance to match. 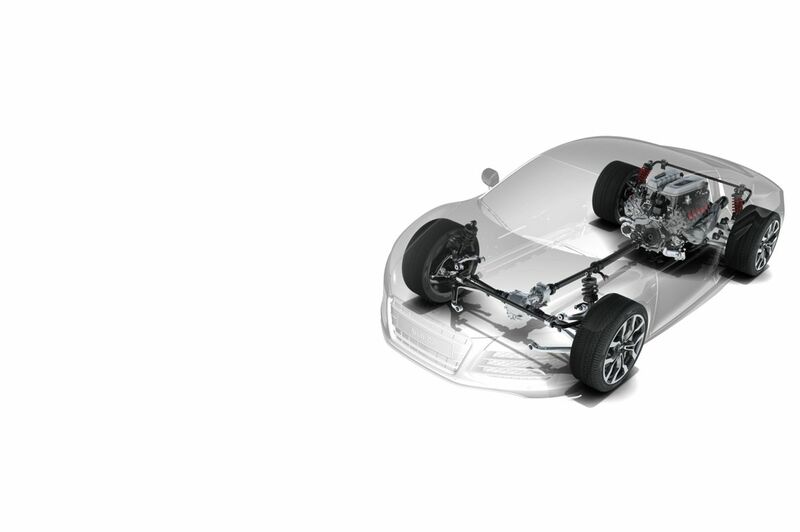 With the choice of three potent engines, it excels at blurring your surroundings too. 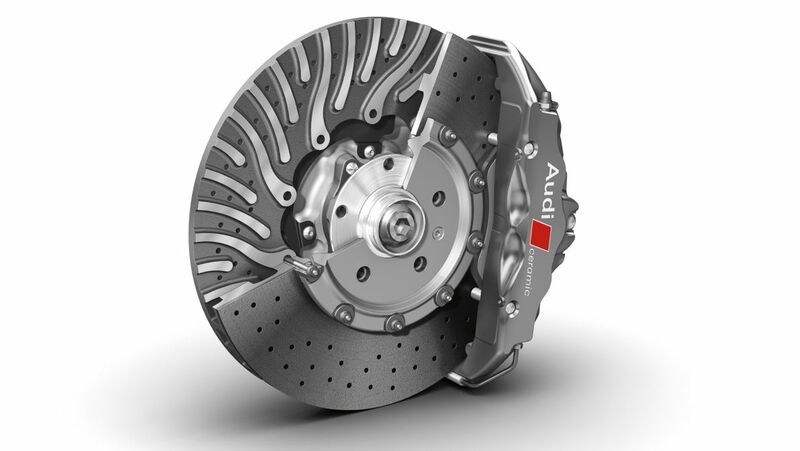 Acceleration (0 – 60 mph) - 3.5 sec. 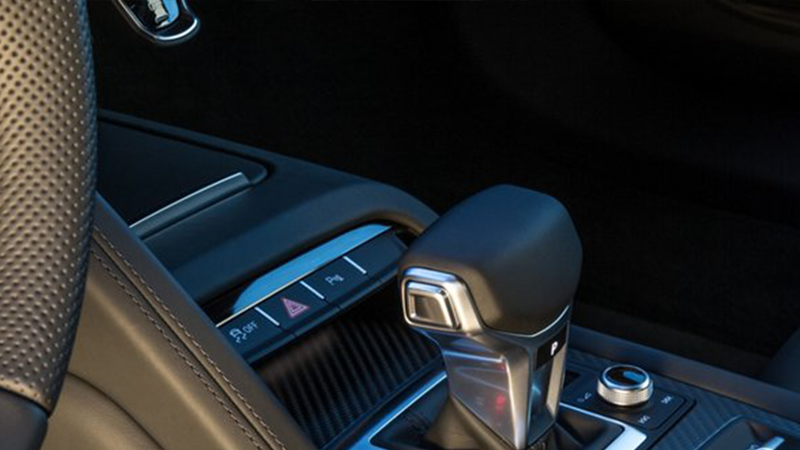 MMI® navigation plus depends on signals from the worldwide Global Positioning Satellite network. 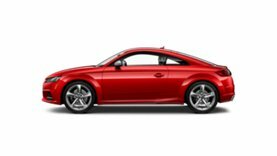 The vehicle's electrical system and existing wireless and satellite technologies must be available and operating properly for the system to function. The system is designed to provide you with suggested routes in locating addresses, destinations and other points of interest. 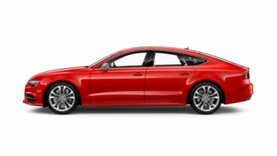 Changes in street names, construction zones, traffic flow, points of interest and other road system changes are beyond the control of Audi of America, Inc. 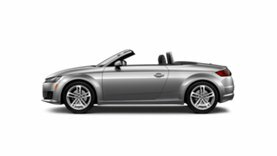 Complete detailed mapping of lanes, roads, streets, toll roads, highways, etc., is not possible, therefore you may encounter discrepancies between the mapping and your actual location. 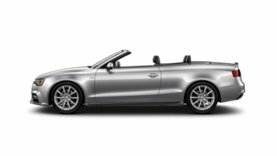 Please rely on your individual judgment in determining whether or not to follow a suggested MMI® navigation plus route. 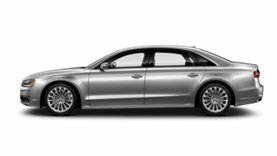 Mapping updates are available at no charge for the first five map updates and are subsequently available on a subscription basis. 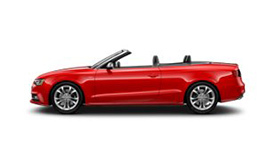 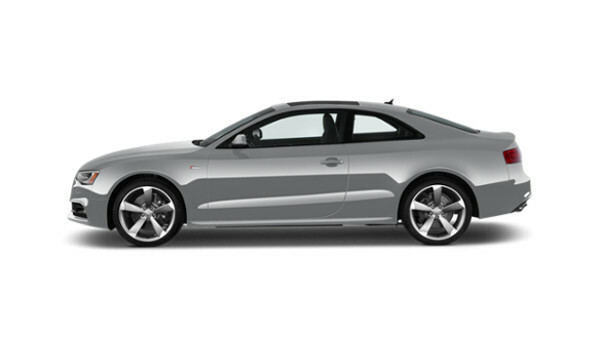 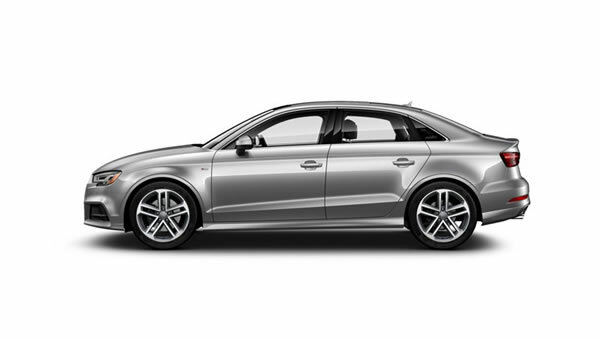 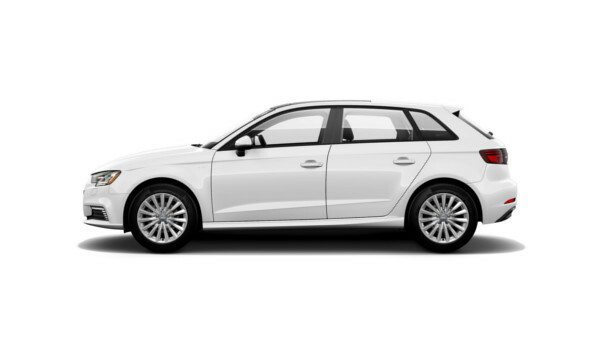 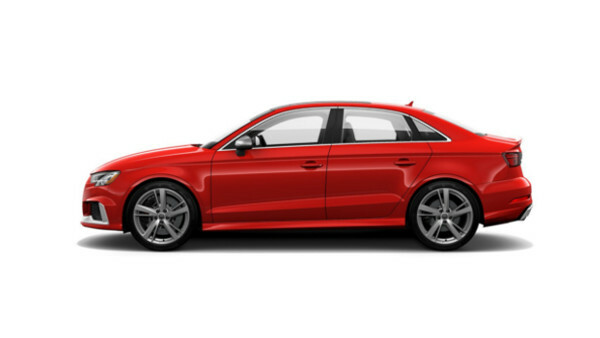 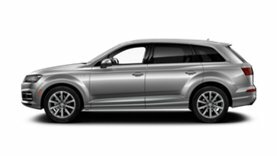 INRIX XD® Traffic is available on all Model Year 16+ A6, A7, TT and Q7 vehicles and is included with an Audi connect® subscription. 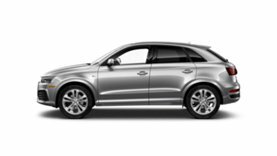 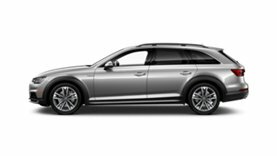 Other models (allroad, A3, A4, A5, A8, Q3 and Q5) include SiriusXM® Traffic for four years with the purchase of the vehicle. 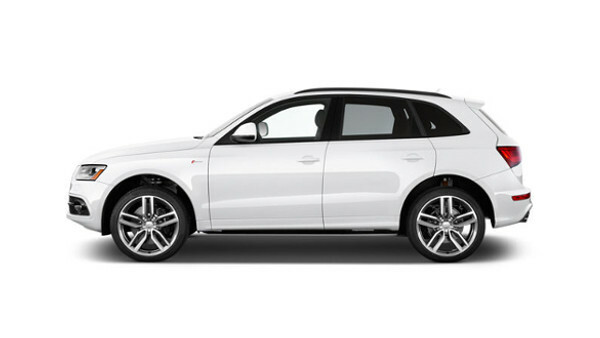 Acceleration (0 – 60 mph) - 3.2 sec. 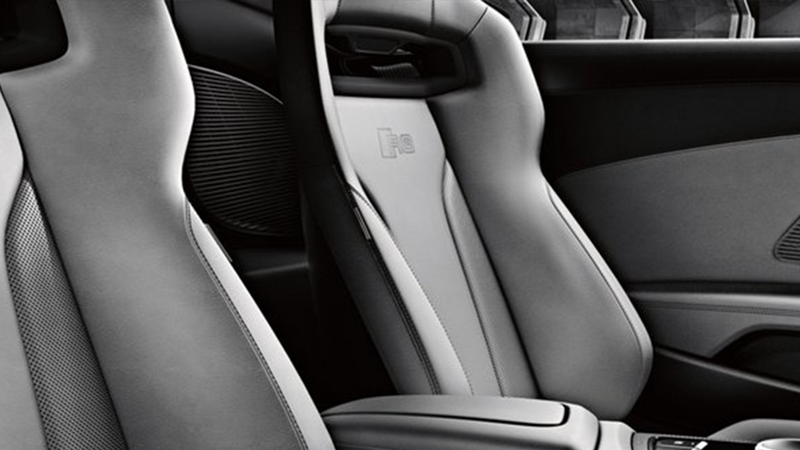 Sometimes a bright idea really does shine. 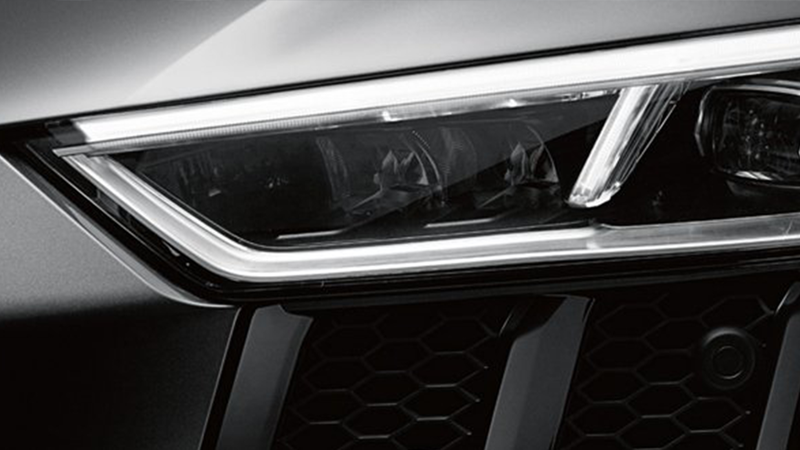 Case in point, our iconic LED daytime running lights and LED headlights. While they were intended to help make you more visible to other drivers and provide unparalleled visibility at night, we thought they could also serve double duty as a beautiful styling statement. 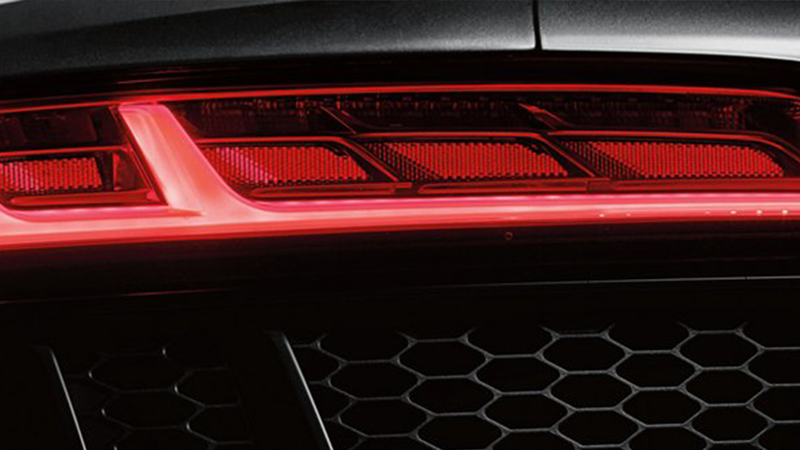 It’s just another way we’re lighting the way on design. 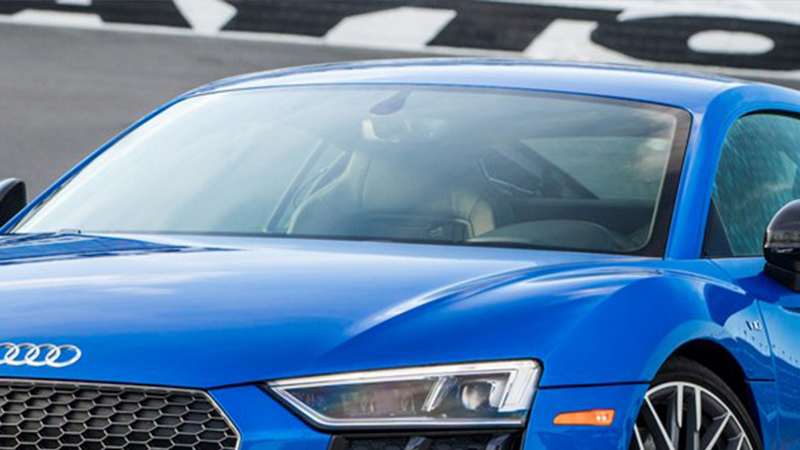 The R8 is a real performance heavyweight. 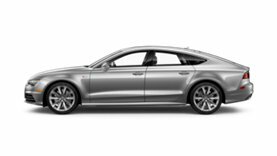 Through the use of our ultra® lightweight technology and ASF® high strength aluminum construction, the R8 features advanced materials to create a body that is strong yet lightweight. 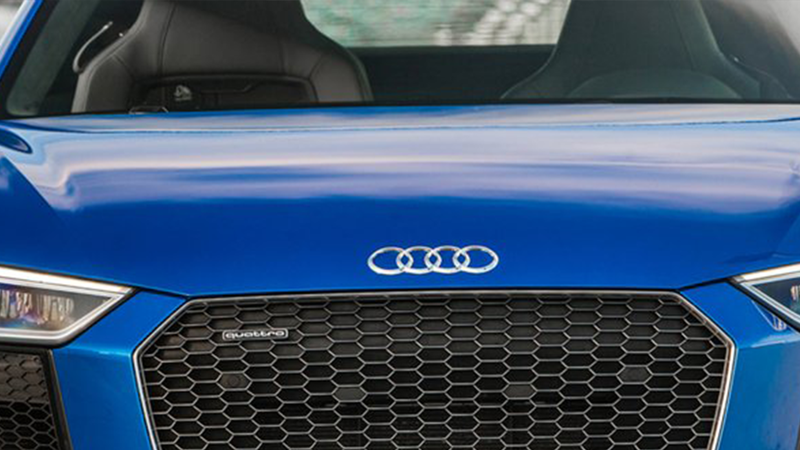 And it’s how the R8 goes heavy on performance. 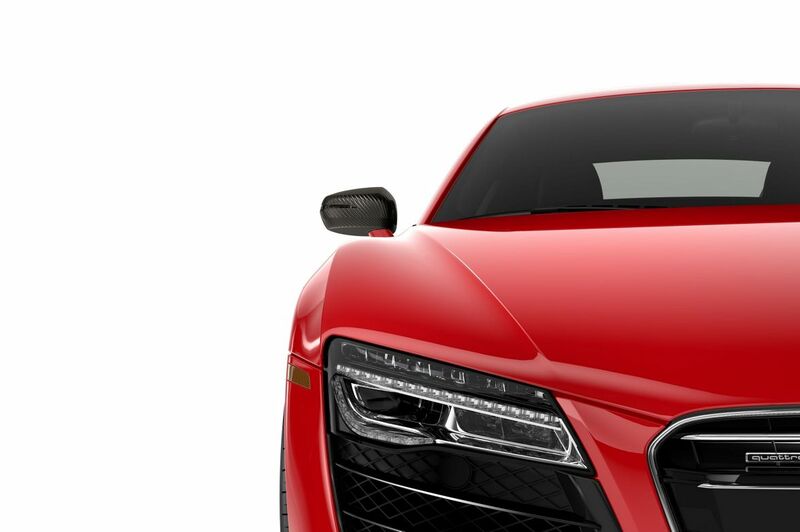 An exotic supercar deserves a drivetrain to match. 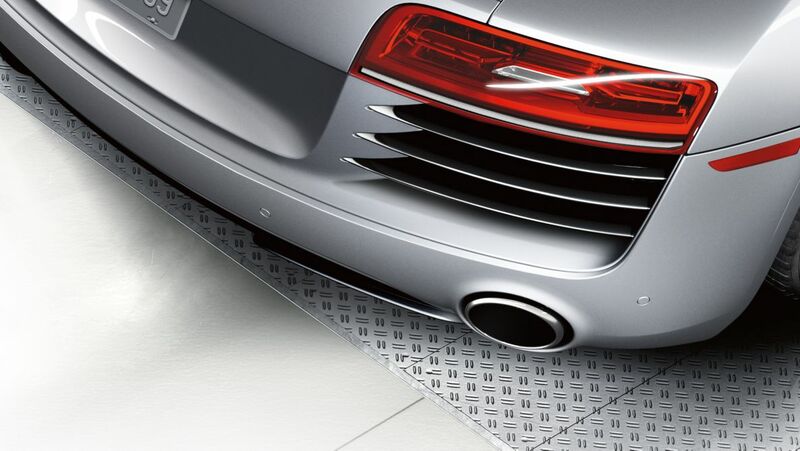 Luckily, the R8 comes equipped with our legendary quattro® all-wheel drive system. 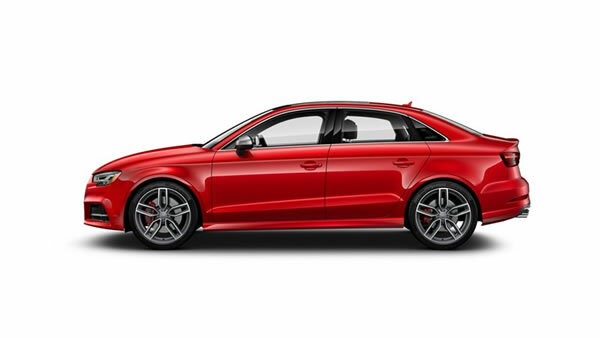 Specifically tailored to the high-performance demands of an exotic car, quattro® actively sends power to the wheels with the most grip, enhancing acceleration and cornering performance. 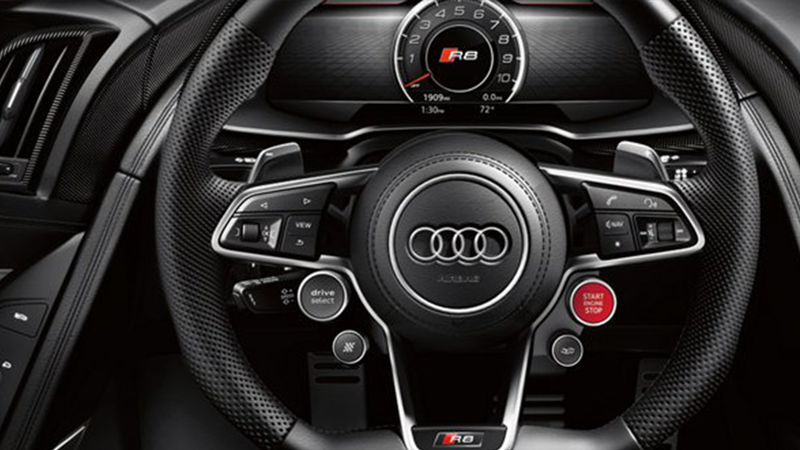 It’s just another way the R8 keeps you ahead of the curve. 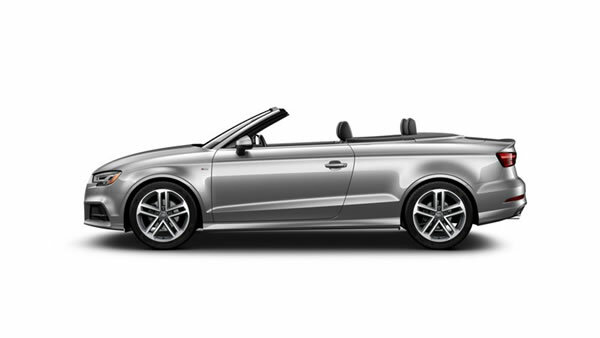 A true sports car gives you a powerful engine that stirs your soul. 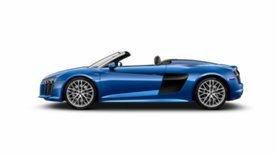 The R8 gives you three. 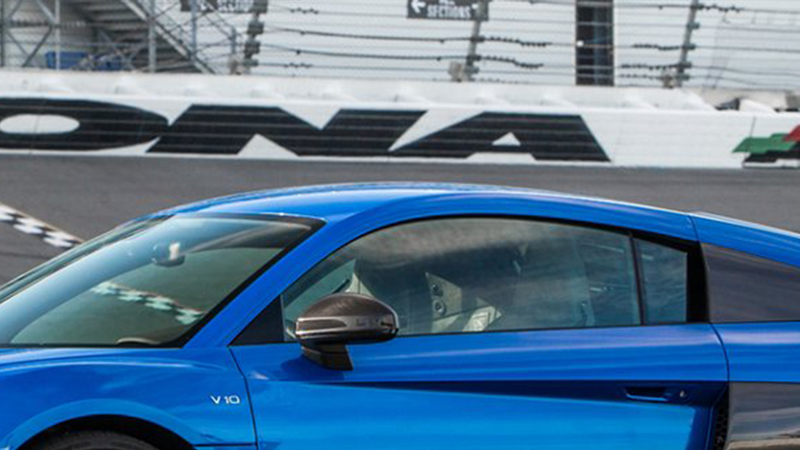 A 430-hp FSI® V8 engine delivers an authentic super car experience, while a 525-hp FSI® V10 engine provides levels of acceleration you never thought possible. 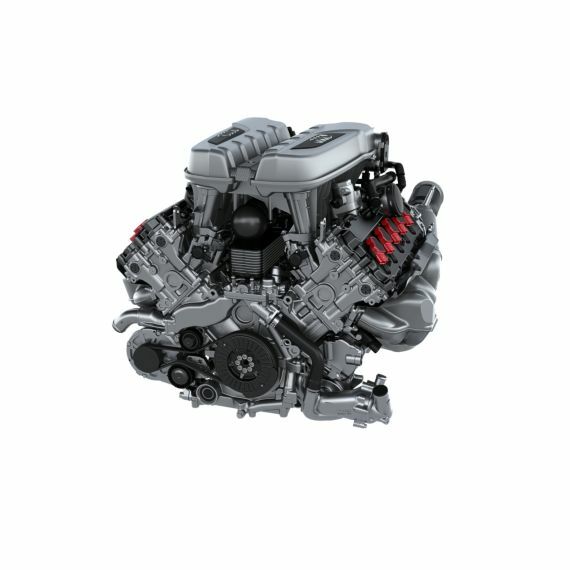 And our 550-hp FSI® engine doesn’t just give you bragging rights you can talk about – it gives you the kind you can actually show. Acceleration (0-60 mph) - 4.4 sec. 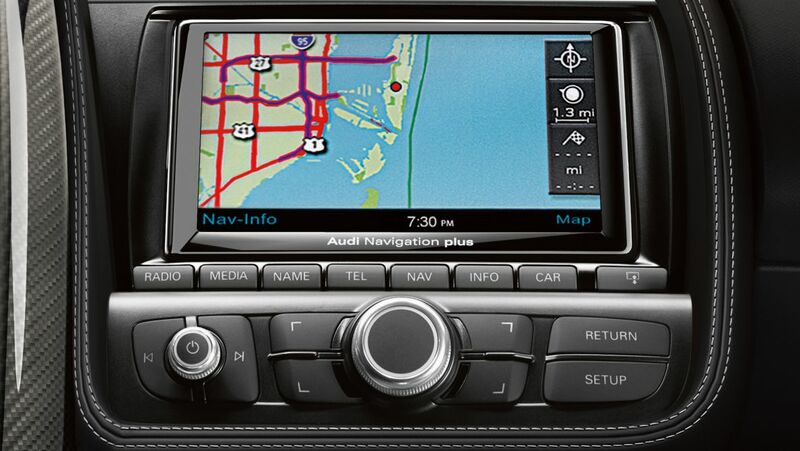 The available MMI® navigation system can help you find your way while also helping you find new points of interest. 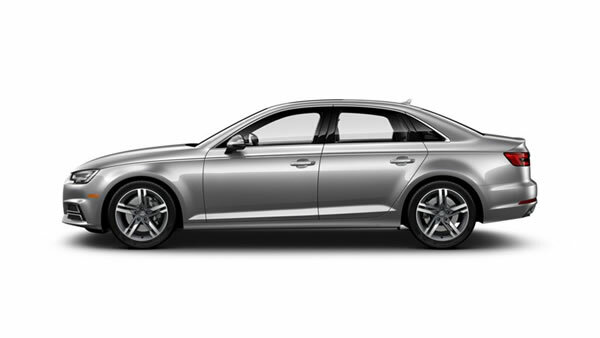 It lets you know where you’re going while getting lost in the drive. 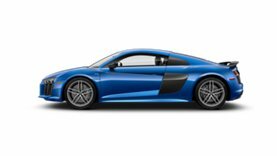 Combining the strength, lightness and heightened resistance to heat and fade that only carbon fiber and ceramic brakes can provide, the R8 has stopping power in more ways than one. 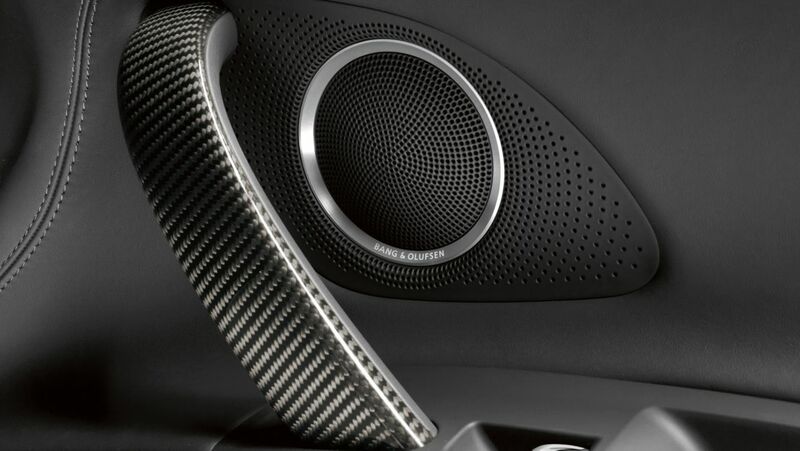 With 12 speakers and an impressive 465 watts of power, this available premium audio system provides unrivaled sound reproduction and clarity.